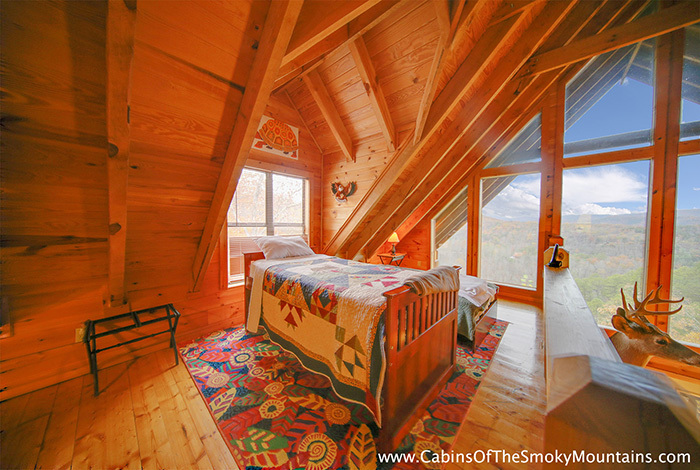 Are you looking for a cabin that is literally in the clouds on top of a mountain? 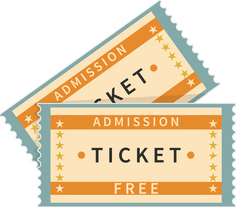 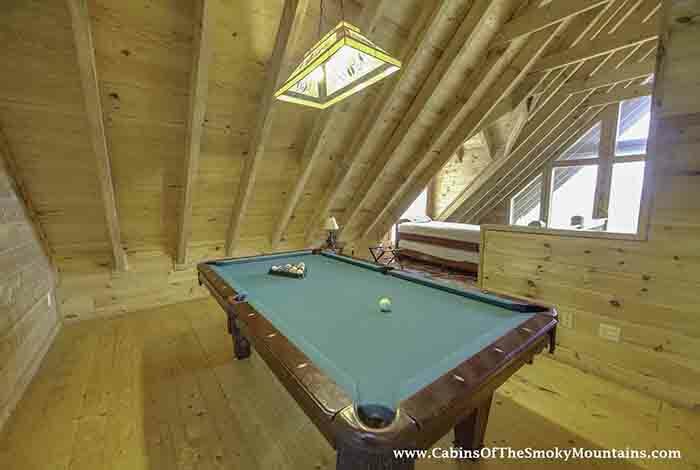 The One is the one for you! 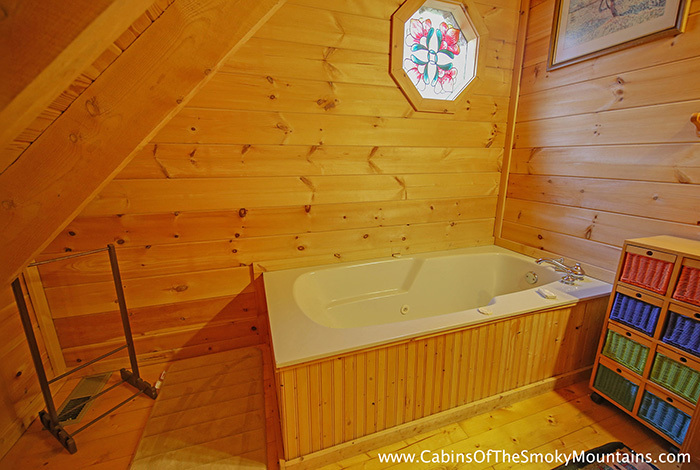 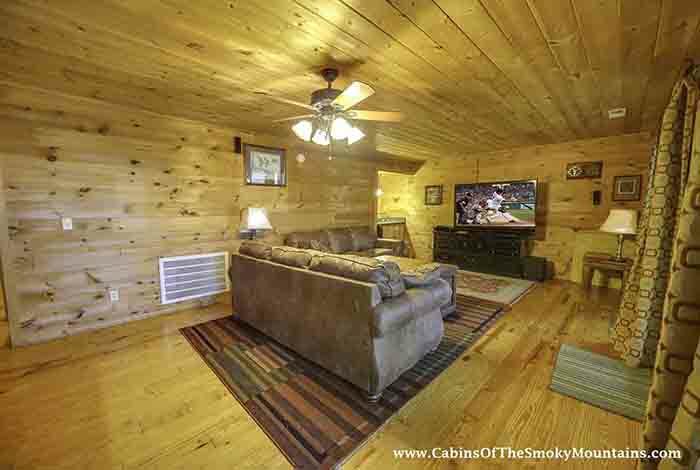 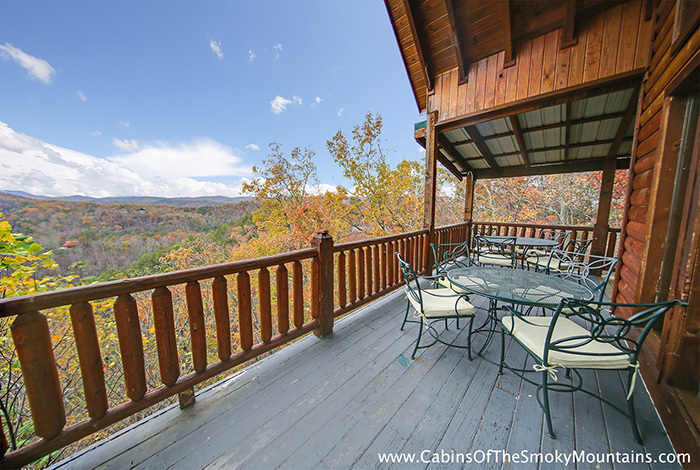 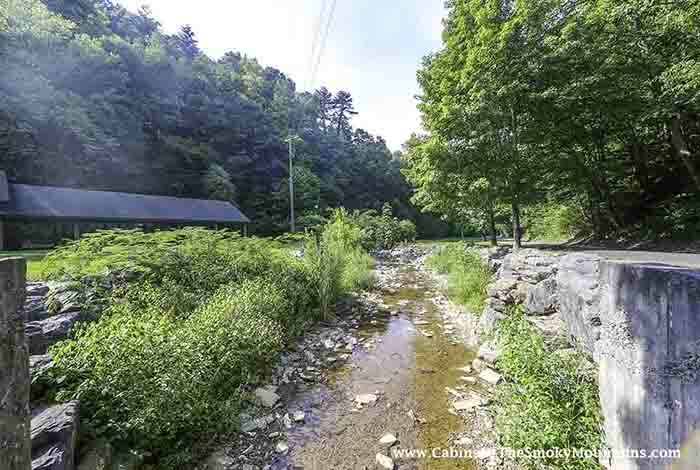 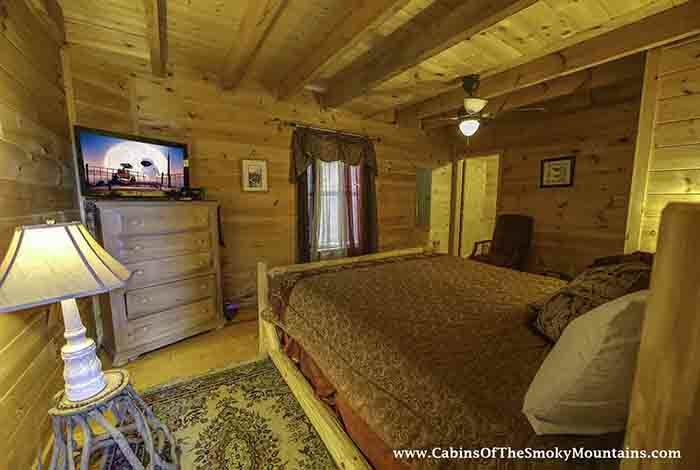 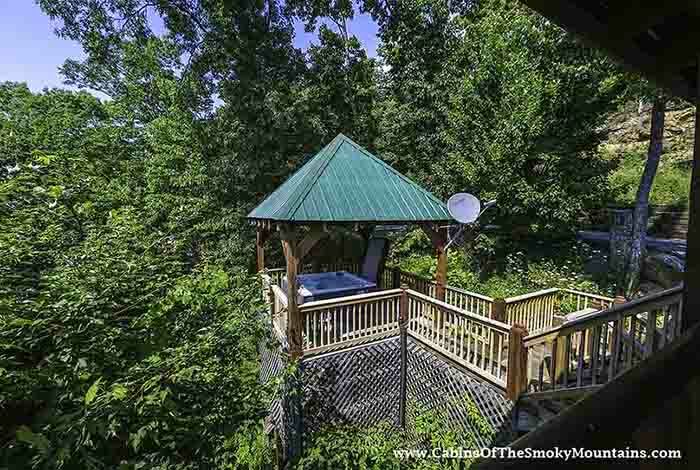 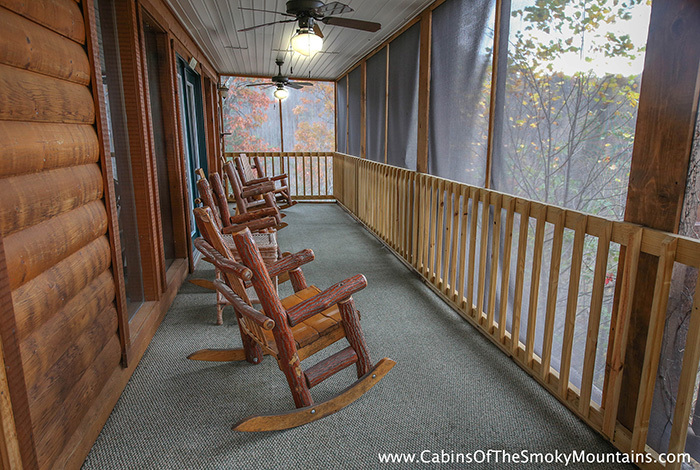 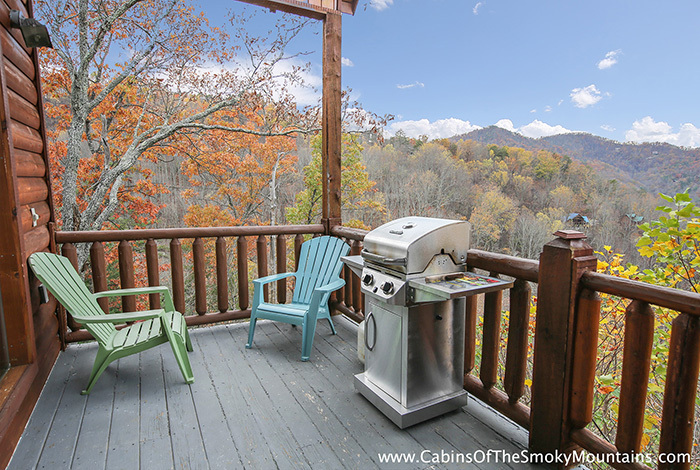 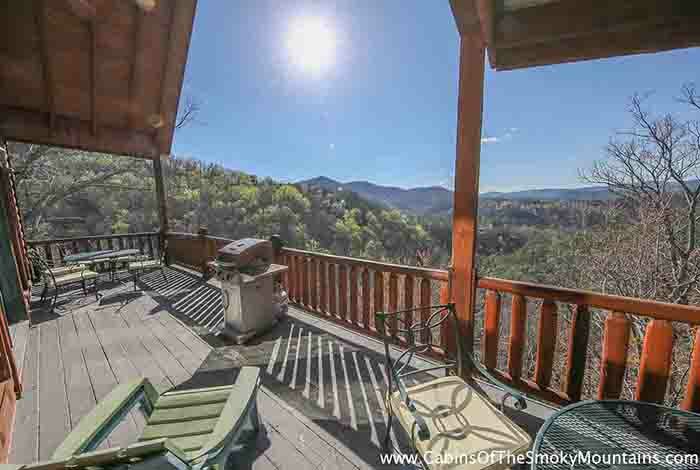 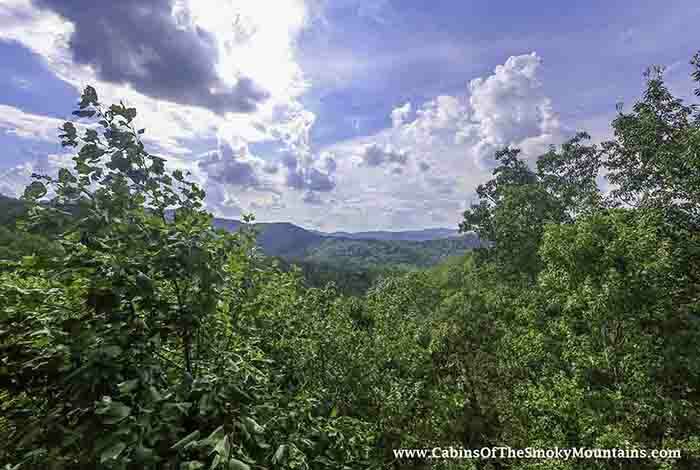 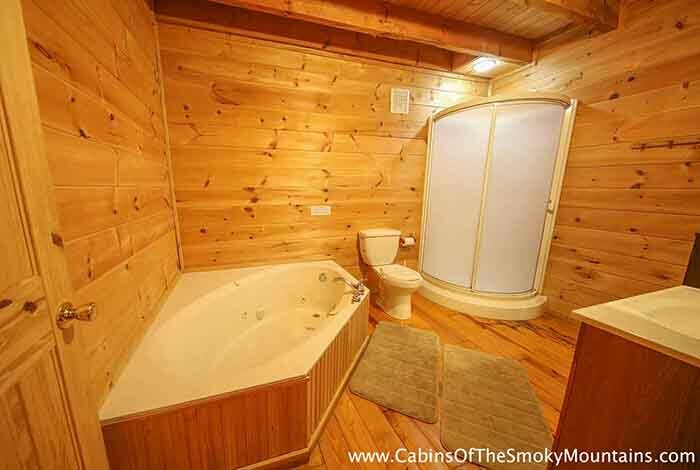 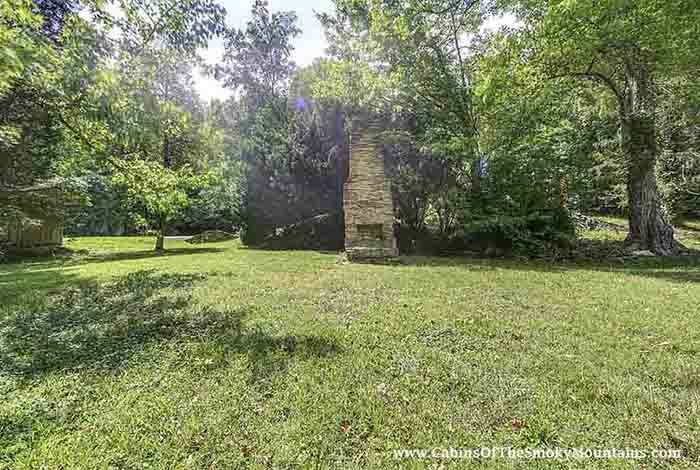 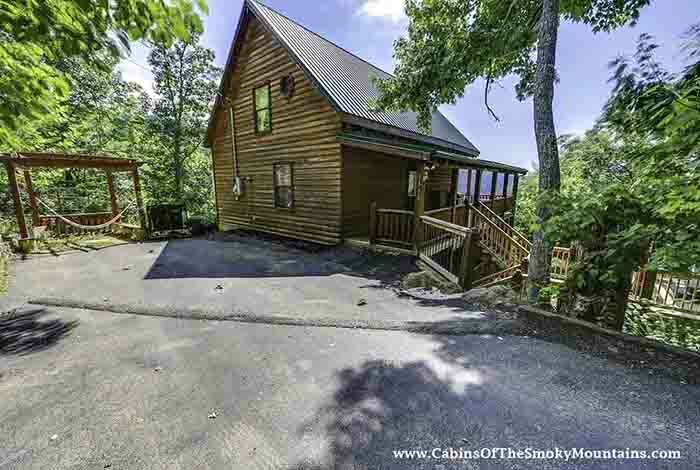 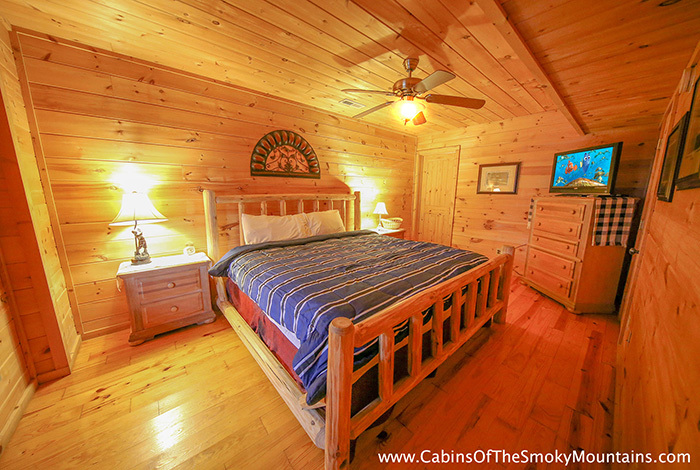 This two bedroom, three bathroom cabins is located in the heart of Pigeon Forge just minutes away from all of your favorite local attractions. 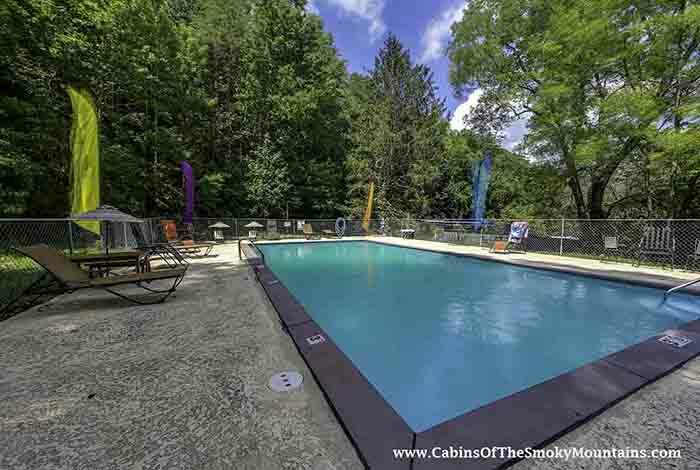 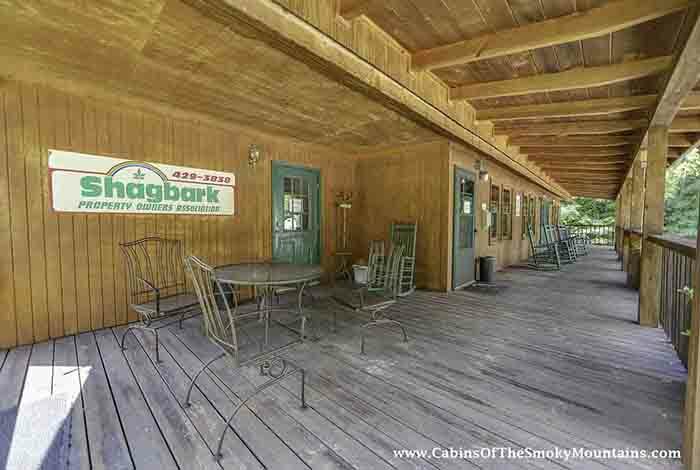 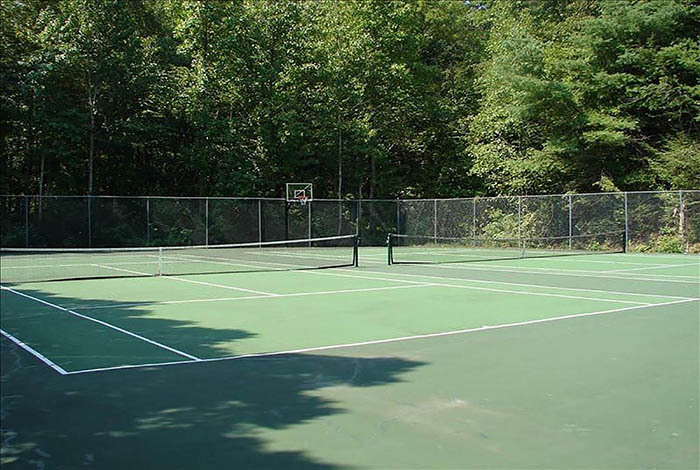 This cabin has access to all of the amenities that The Shagbark Resort has to offer: the community pool, basketball court, and tennis court. 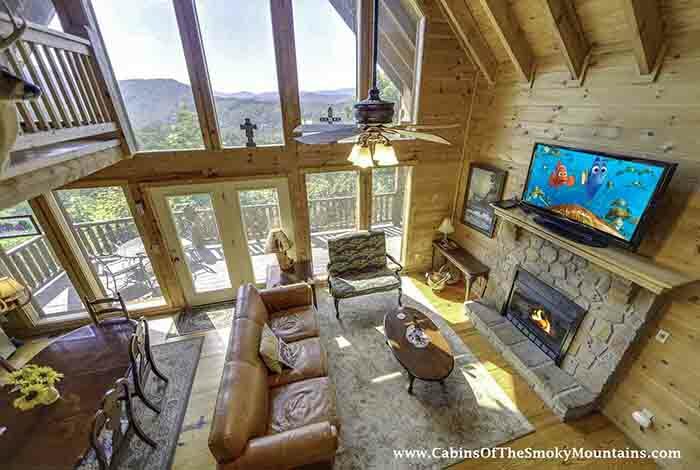 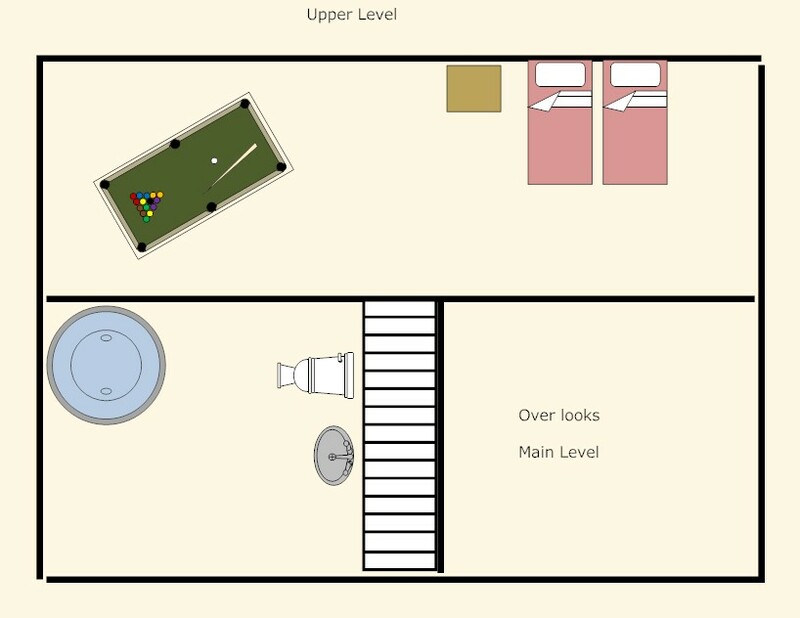 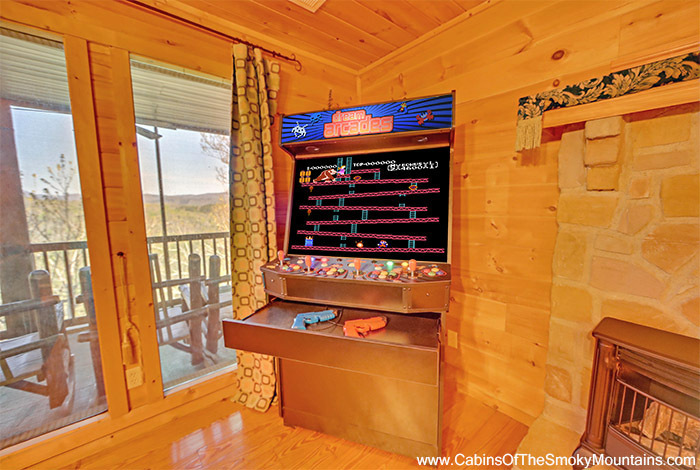 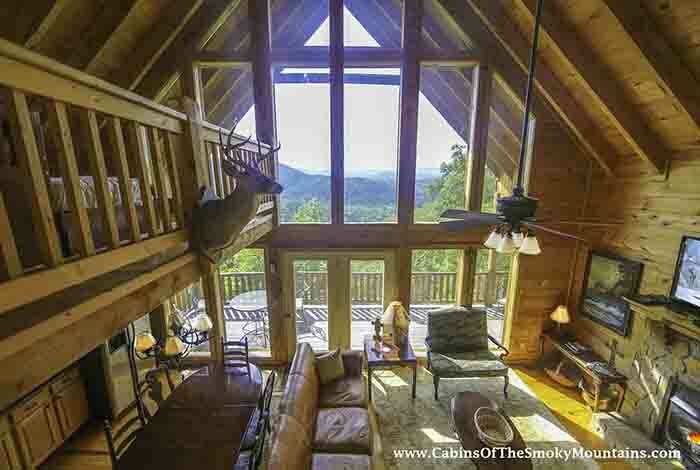 This cabin has a game room that has arcade games, a home theater with sofa seating, a mini bar, and a pool table. 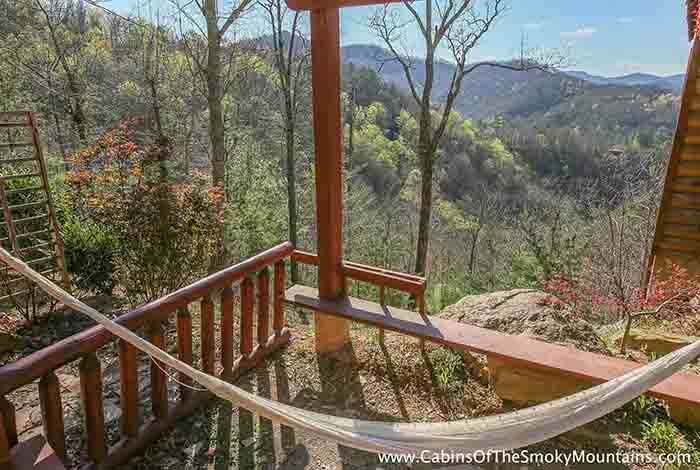 The views from The One are to die for! 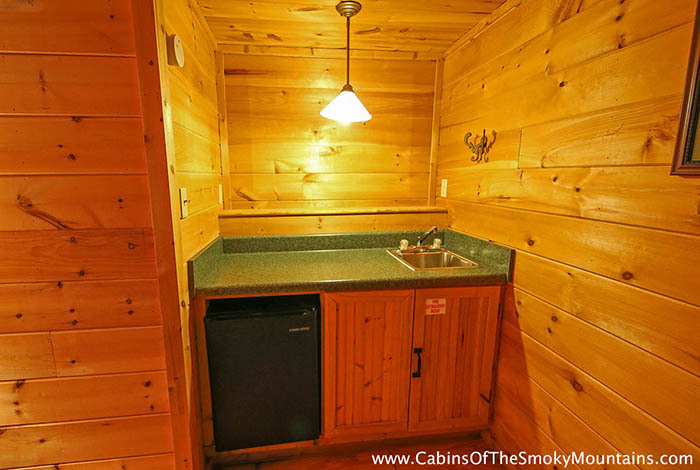 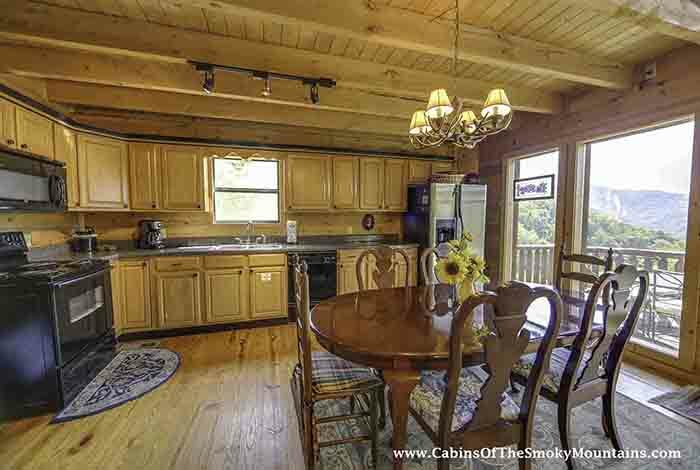 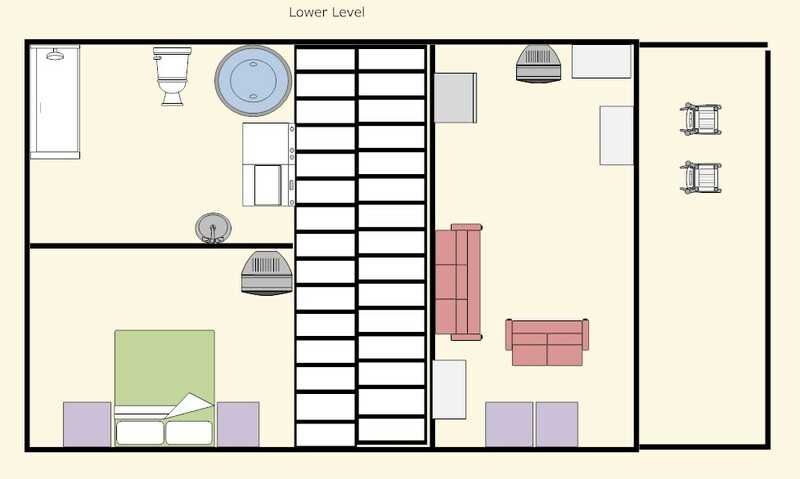 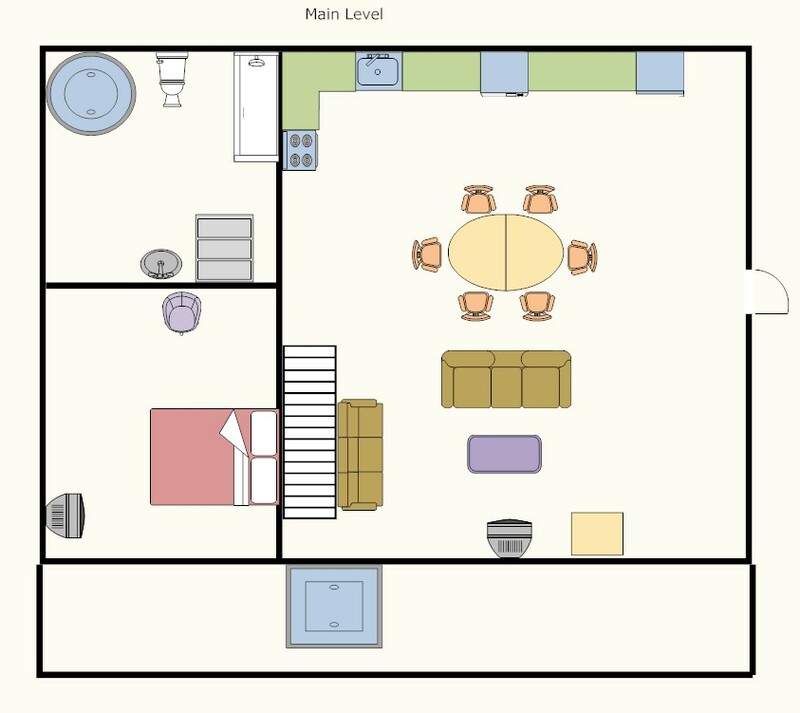 This cabin has a fully equipped kitchen and a washer and dryer; Perfect for all of your home cooked meals! 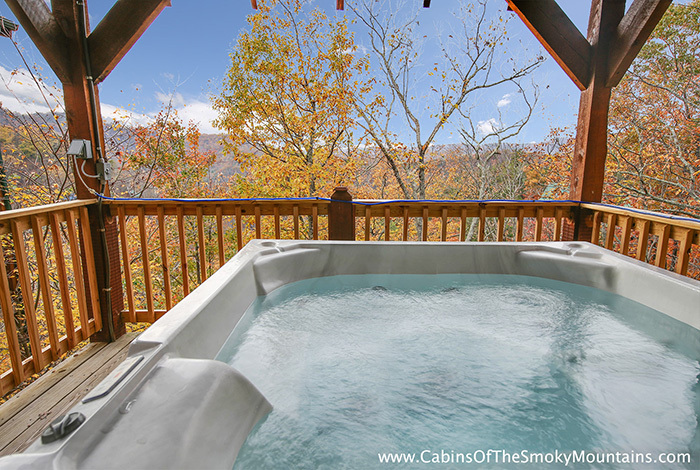 Sit back and relax and have a cold one in the hot tub with your family and friends! 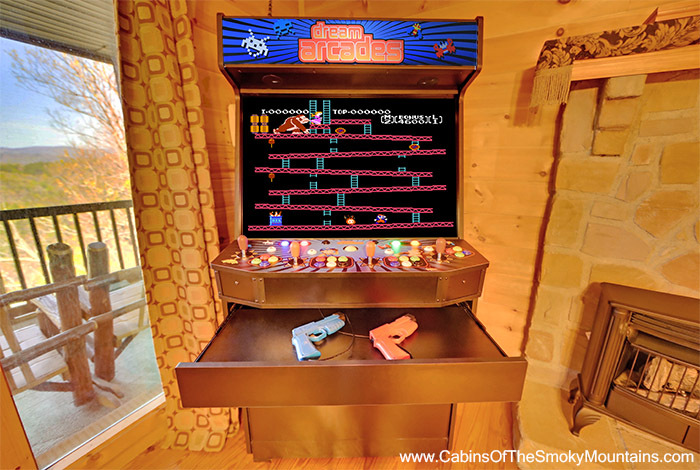 Pick me, choose me, love me!